Camp Millhouse has survived solely on the support of the community, through fundraisers, other monetary donations and camper fees. We are not a United Way agency and do not receive government funding. Please feel free to attach a specific purpose to your donation. 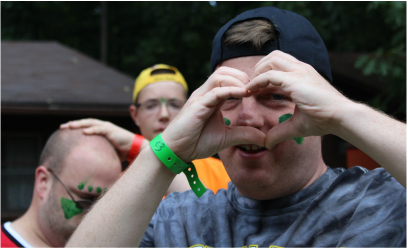 Your donation is priceless in the eyes of our campers! 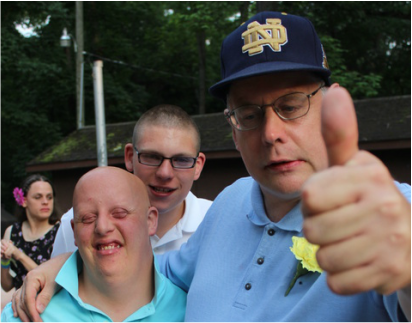 You make Camp Millhouse possible for hundreds of campers every year! Thank you! Click below to donate online or send your donation to our office. All Donations are tax deductible and you will be provided with a tax receipt . We also appreciate gift cards!